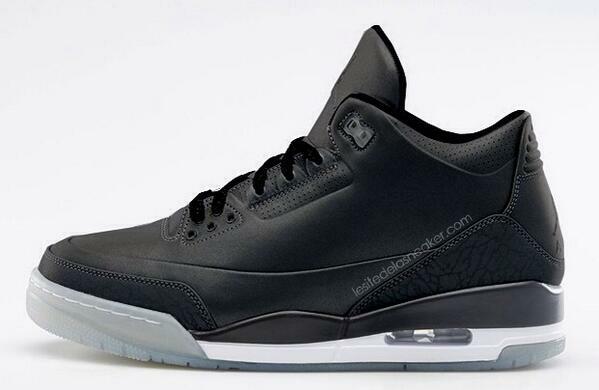 Earlier we reported that the Jordan 5Lab3 would get a facelift in black. Now we finally get a good look at them. The Jordan 5Lab3 Black/Black-Clear will release May 17th for $225 at the usual Jordan retailers.